You guys know just HOW obsessed I am with the Sleek MakeUp CC Cream, it's the only foundation I use, super lightweight, photographs well, wears well during the day, just perfect! This post comes as no surprise that I already love the brand but one thing that has made me think a lot is Cruelty Free make up which, from what I can understand, Sleek MakeUp are. Now, I just want to say that I'm not a vegan, in the past I've never solely used products from Cruelty Free brands but I guess my opinion changed a little when I saw a very sad video of a monkey being tested on by L'Oreal and it was just heartbreaking. I know it's a bit of a grey area and it's hard finding things that are cruelty free but I think if I am at least trying then that's better than nothing. It's made me rethink a few things and I use L'Oreal a lot, so moving forward, I will not be buying beauty products from this brand, among others. As I have used the L'Oreal liquid eyeliner for literally years this has meant I had to find something else and because I already love and trust Sleek MakeUp I thought why not start there! 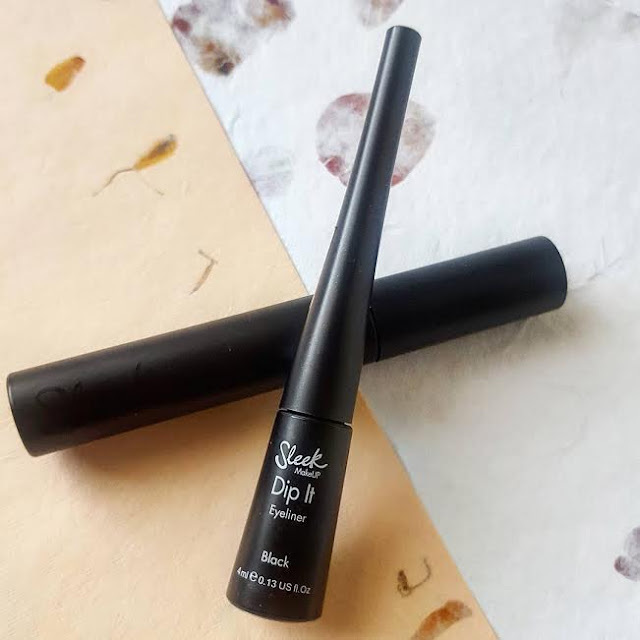 Whilst Sleek MakeUp do a vast array of liquid eyeliners much to my joy, but in my local Boots they only had the Dip It Eyeliner which to be honest I wasn't that fussed about as I just wanted to try it out regardless. The style of the applicator actually reminded me of an old skool Collection 2000 eyeliner I had back in the day but better, obvs! 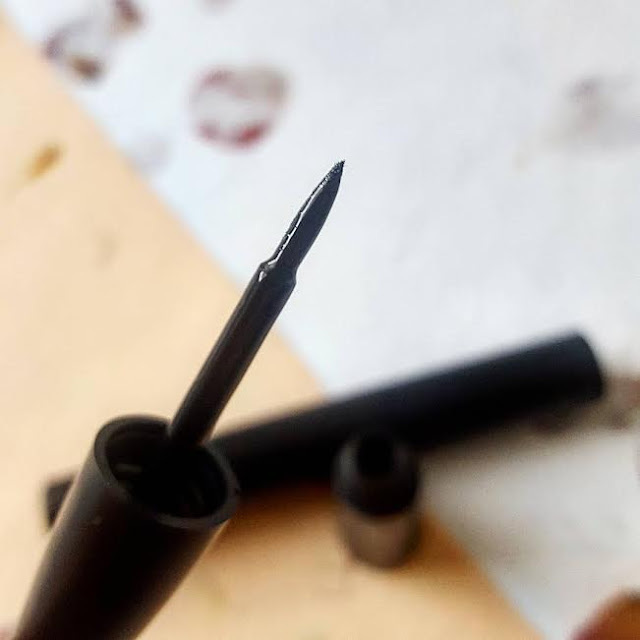 The nib of the pen bit is a bit harder than what I am used to because the L'Oreal one is quite soft but I actually found applying the eyeliner was absolutely fine. 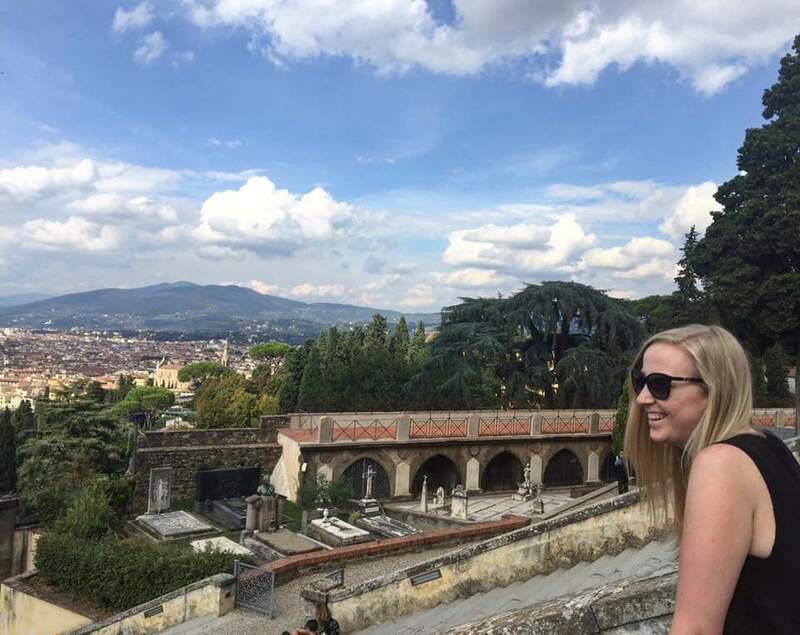 I would even go as far to say that it lasts better than others I have used recently so I was really impressed. 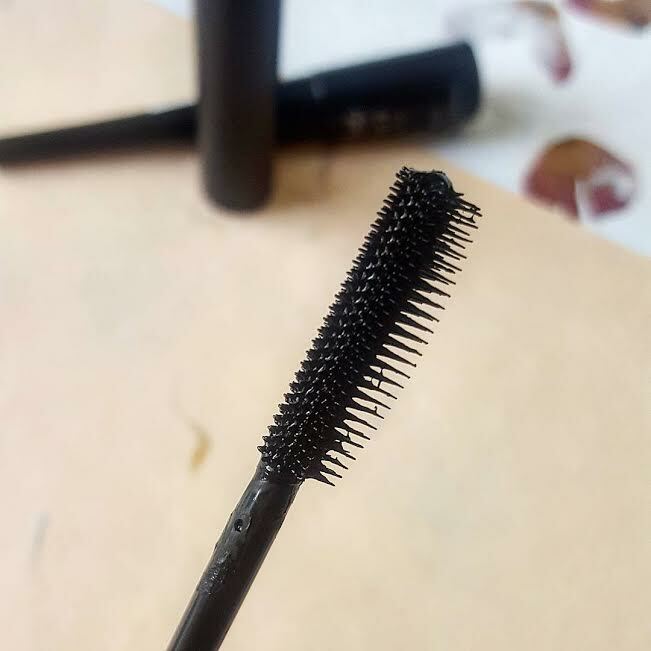 Moving onto a new mascara which was the Lethal Length Mascara and I have to admit I really like this one, again it reminds me of the Benefit Rollerlash Mascara with the design of the brush. As you can see, one side has short bristles and the other side is considerably longer. I'm fortunate in the sense that I have quite long, curly lashes anyway so I can actually wear most mascaras but I do lack volume. The lethal length mascara definitely gives you long luscious lashes but I would say you need two coats to ad a bit of thickness to the lashes but you can't do any more coats than this. Overall, I am literally thrilled with my new Sleek MakeUp purchases, it just goes to show there are some many brands out there and it's worth trying other options. What are your favourite products from Sleek MakeUp?